This dip is just devine! It’s sort of a take on the standard Mexican 7-layer dip but it’s much healthier (with hummus), and you don’t feel bad afterward! It’ll be devoured in no time I promise! Spread cream cheese mixture into a deep 9-inch pie plate, or shallow serving dish. Evenly spread hummus on cream cheese layer. Cover and refrigerate 2 to 24 hours. Serve with pita chips and/or multigrain tortilla chips. Makes about 2-1/2 cups dip. One of the great things about this meal is that you can place your pot directly on the grill and not heat up your kitchen. And I use peeled shrimp here, just because it’s so much easier to eat. But some feel that you lose flavor by doing it this way, so if you prefer, cook them with the shells on. I’m actually browning turkey sausage AND andouille sausage as one of our group doesn’t eat pork. I’ll put the turkey smoked sausage IN the boil and serve the andouille on the side. Heat a large pot of water along with 2 12 oz. bottles of beer over an outdoor cooker, or medium-high heat indoors. 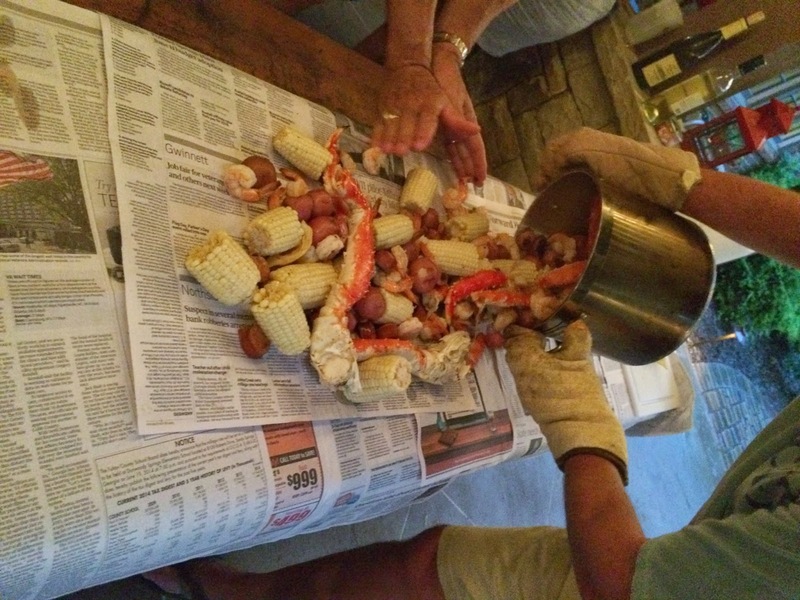 Add Crab Boil and Old Bay Seasoning to taste, and bring to a boil. Add potatoes, and sausage, and cook for about 10-12 minutes (make sure the potatoes are getting soft). Add the corn and crab; cook for another 5 minutes. Then add the shrimp when everything else is almost done, and cook for another 3 or 4 minutes. Drain off the water and pour the contents out onto a picnic table covered with newspaper. Grab a plate and some crab claw crackers and enjoy! 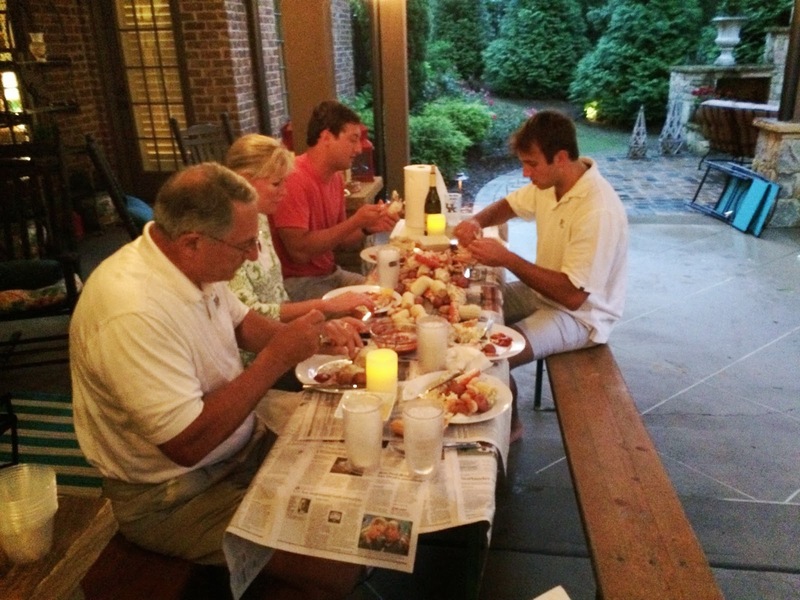 Some of our group enjoying our bounty of seafood! Working hard on those king crab claws! This pie has got to be the easiest on record to make. But, nonetheless, it’s my favorite and is so delicious at the end of a seafood dinner. 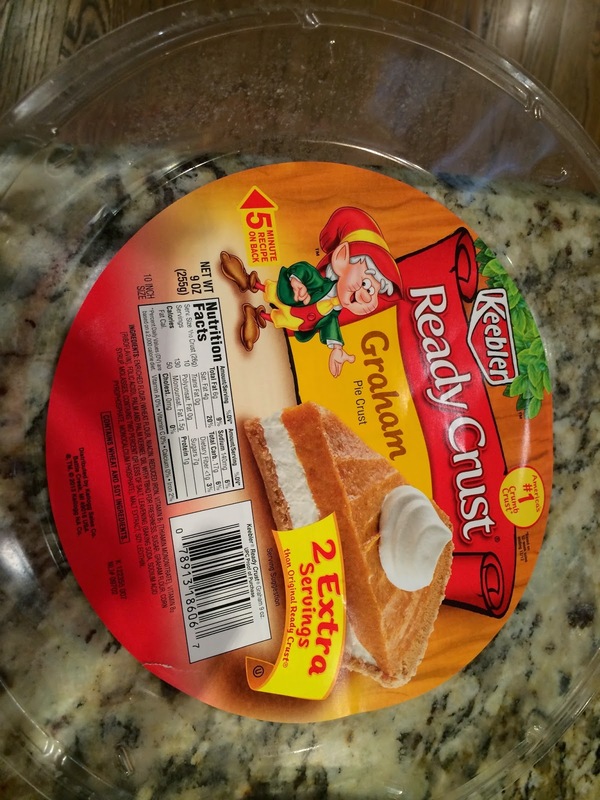 You can make your own graham cracker crust for this pie, but Keebler makes a pretty good one. 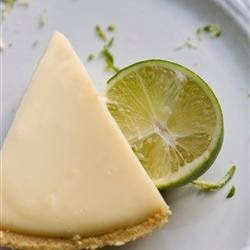 Preheat oven to 350 degrees F. In a medium bowl, combine condensed milk, sour cream, lime juice, and lime rind. 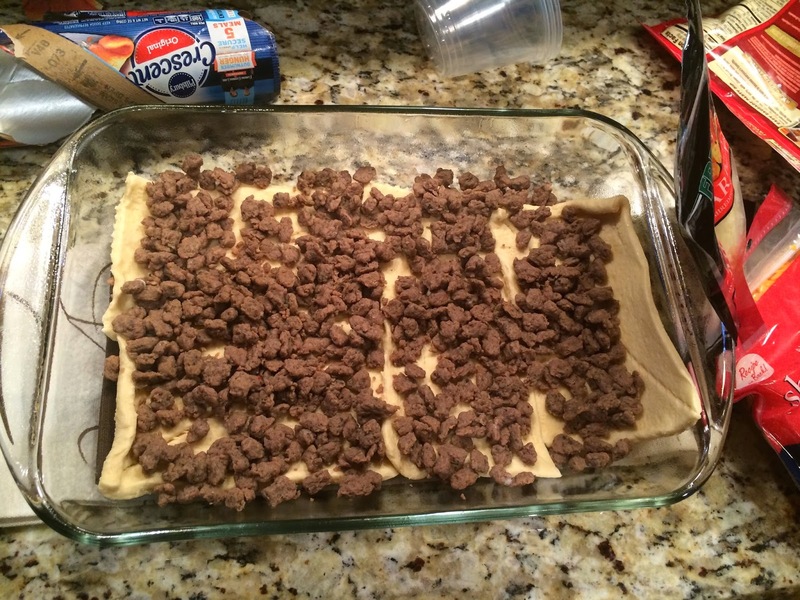 Mix well and pour into graham cracker crust. Bake in preheated oven for 8-10 minutes, until pinhole bubbles burst on the surface of pie. DO NOT BROWN! Let the pie rest 30 minutes. Chill pie thoroughly before serving. Serve topped with whipped cream (and lime slices as garnish if desired). 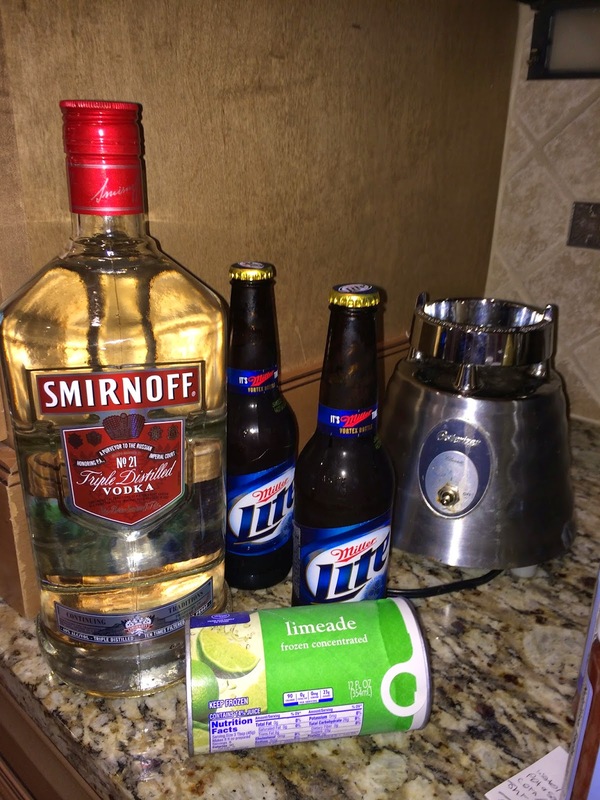 Place all ingredients in a blender and serve. This recipe makes about 4 good size servings. 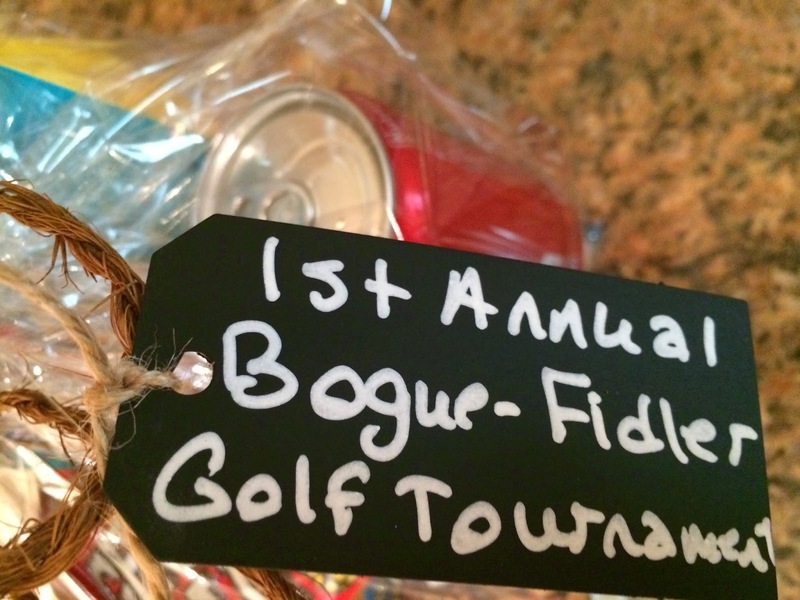 AND – the visit is centered around a golf tournament so I decided to put together a few “swag bags” for our guests! 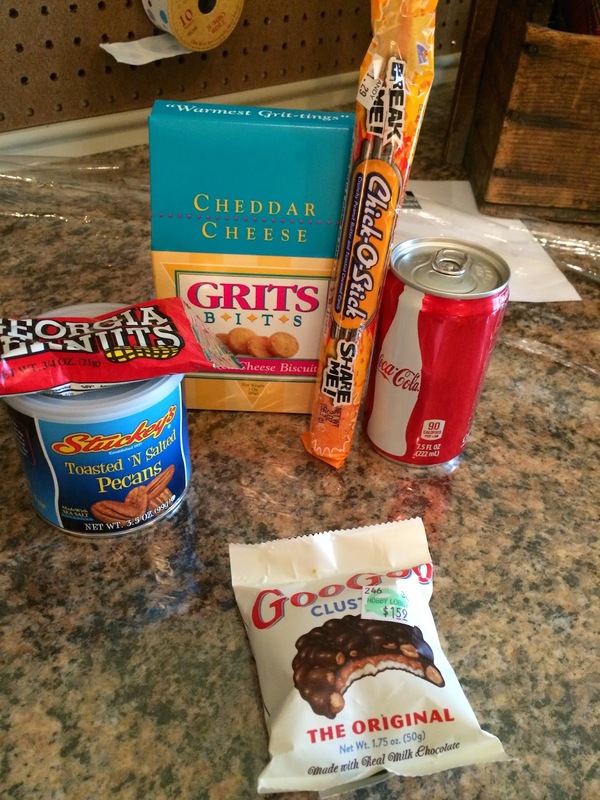 We’re in Atlanta, so most all of the items are from Georgia (or at least the South)! 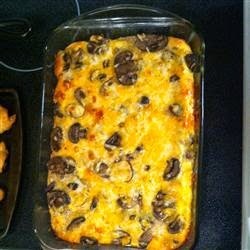 Lastly, I’m fixing a breakfast casserole on Saturday morning that I had at my sister-in-law’s (Sarah’s) home recently. It’s super easy and was devoured in no time. She adapted it from Allrecipes.com. This breakfast casserole isn’t one of those that you need to prepare the night before, but you can. Sarah did, but she cooked it, and then the next morning simply reheated it to serve. It was delish! Place sausage in a large, deep skillet (unless using pre-cooked sausage). Cook over medium-high heat until evenly brown. Drain, crumble, and set aside. Preheat oven to 325 degrees F. Lightly grease a 9×13 inch baking dish. 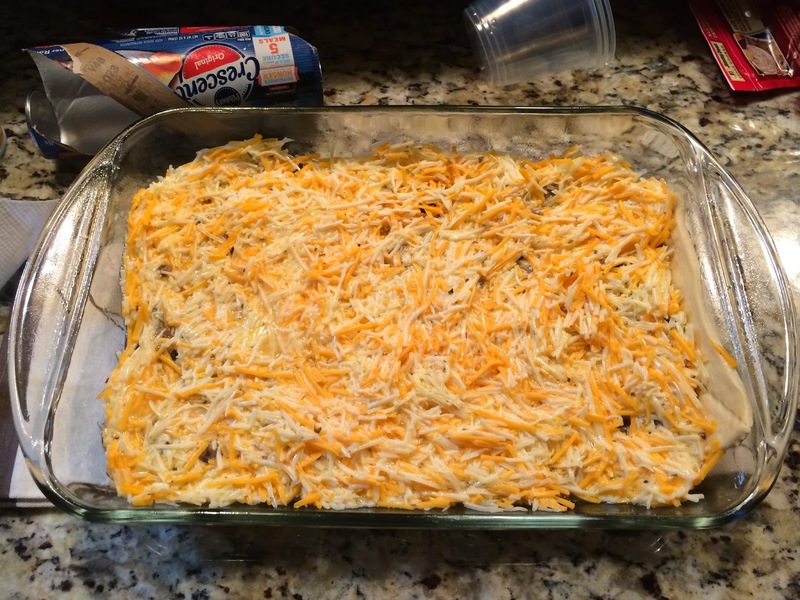 Line the bottom of the prepared baking dish with crescent roll dough, and sprinkle with crumbled sausage. In a large bowl, mix beaten eggs, mozzarella, and Cheddar. Season the mixture with oregano, and pour over the sausage and crescent rolls. Bake 25 to 30 minutes in the preheated oven, or until a knife inserted in the center comes out clean.